GFPB was one of the Top 40 recipients of a $25,000 grant from State Farm’s Neighborhood Assist Program in September 2018 for the kitchen renovation at the Merrill Community Center. The renovated kitchen will allow healthy meals to be prepared on-site as well as cooking classes for the youth and their families. 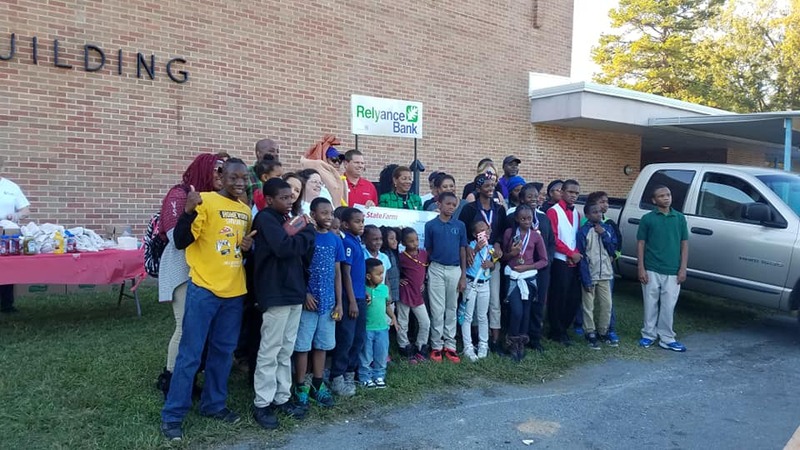 A cookout was held on October 29, 2018 at the Merrill Center to celebrate. GFPB officials cooked and served hot dogs, and Mayor Shirley Washington and other city officials were present. GFPB and Merrill Center received a lot of publicity throughout the campaign. Plans are underway for a complete renovation for the entire facility that is expected to begin May 2019.